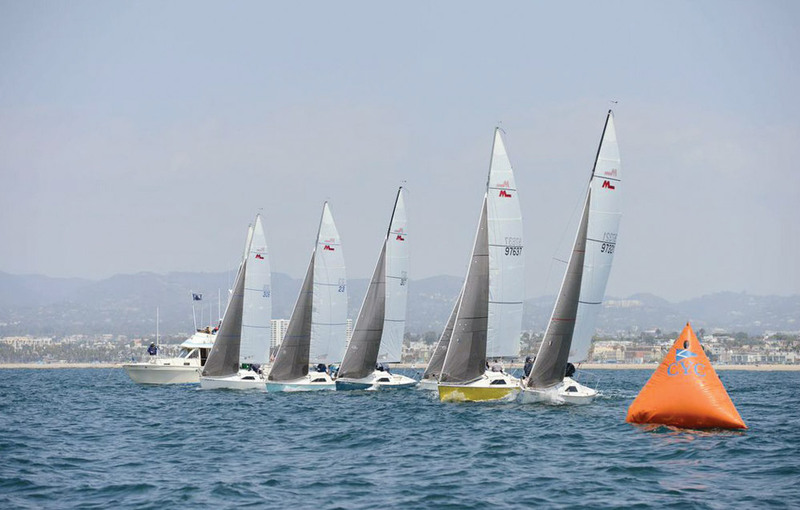 The Southern California Yachting Association (SCYA) has announced that the 2015 Midwinter Regatta will be held the weekend of Feb. 21 and 22. This marks the 86th year of the largest of its type regatta. Hollywood Yacht Club will again host a “Predicted Log-powered boat” event as part of the Midwinters, and coming onboard for the first time this year is Lake Gregory Yacht Club, which will have radio controlled boat racing (held May 16 to be sure the lake is free of icebergs!). Another adjunct to the Midwinters, on a separate date, is Silver Gate Yacht Club in San Diego hosting races for Catalina Yachts and multi-hulls scheduled for Saturday, Feb. 28. Historically, this is one of the largest regattas with more than 25 venues, 600 boats and 3,000 participants. The event will again be available in various classes for non-yacht club members, primarily in the cruising or one design classes. SCYA thanks its sponsors: North Sails, Gill NA, Newport to Ensenada International Yacht Race, West Marine, Mare Co. Sails, Meridian Worldwide Transportation Group, Quantum Sail Design Group, The Log and the Mariner.